It’s finally done! 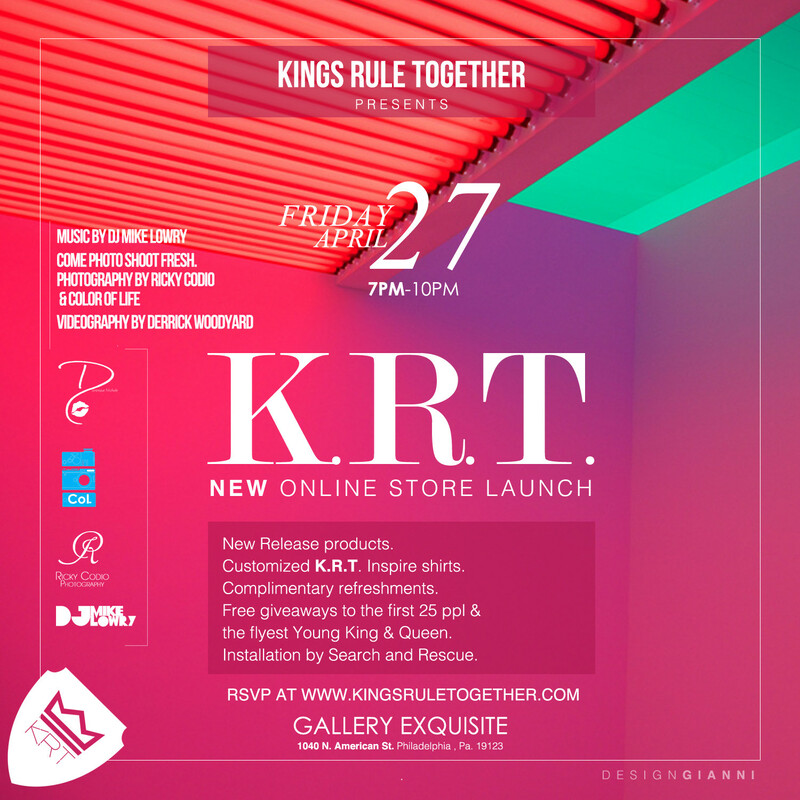 On April 27th, Kings Rule Together will be launching our new online store at Gallery Exquisite (1040 N. American St- right across the street from Darling Diner in the Piazza). Come out and have a good time with us for this long anticipated launch! From 7- 10 pm Friday night come check out K.R.T.’s spring line, some “photo fun,” food, and plenty of contests and giveaways all for FREE. We’ll also be creating custom color “Inspire” shirts and tanks on site that night. The first twenty-five (25) guests will receive discounts on all K.R.T apparel whether on site or via the new online store. 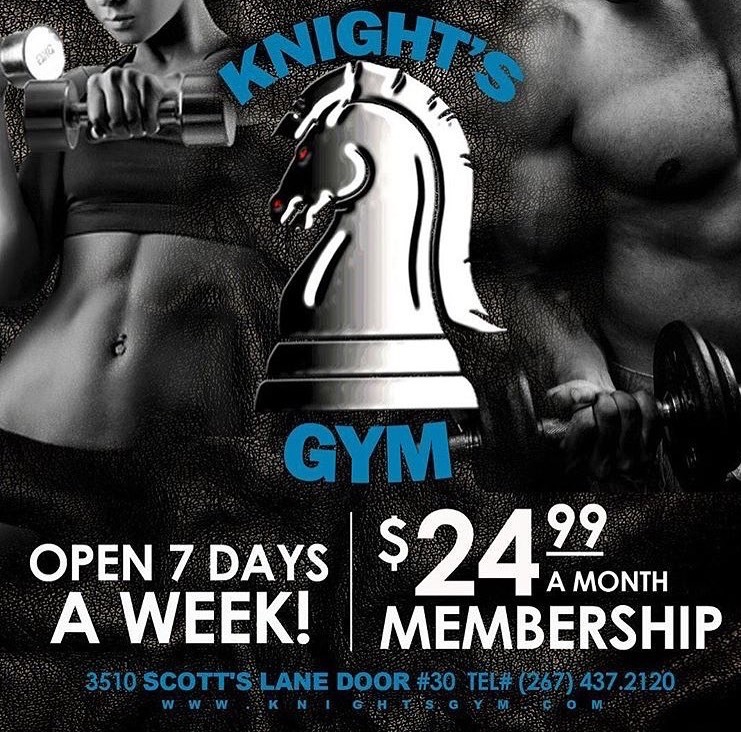 Come get inspired, and enter to win the “Royal Crowning King and Queen” contest upon entry. This is one K.R.T event you don’t want to miss! – K.R.T. Photography by Ricky Codio, Color of Life and Dominique Nichole.